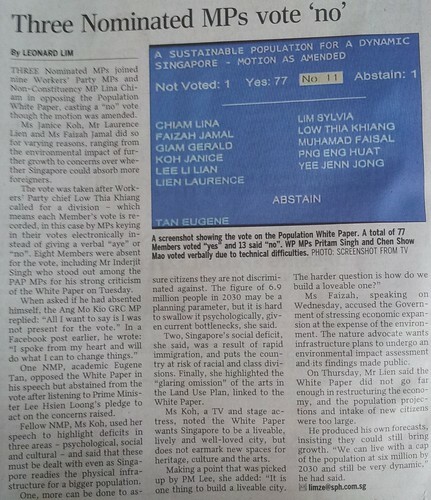 When the White Paper on Population was released, reactions came fast and furious. It even trigger one of the largest legal protest in modern Singapore at Hong Lim Park with more than 3000-500 attendees despite little publicity. For the first time, they got the highest reject votes in the parliament: 10 from opposition parties which is expected, but all the 3 non-partisan Nominated MPs voted against except one who abstained his vote (NMP Eugene opposed the white paper in his speech but abstained form the vote). PAP Mr. Inderjit Singh who stood out for his strong criticism on the white paper absent himself from the voting. It may be his conscientiousness at play but it is likely to cost his MP seat in the next election. Such fine good man who stood by his principal since Tan Soo Khoon!!! The Government wants GDP growth but this is not what the people one, want proof? See this voting result from a local TV. 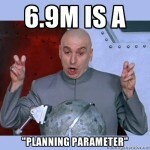 How overwhelming is the result? If put to a national referendum, you can be sure that the white paper will be voted down. It has further divided the country as the “US (the locals) vs THEM (Foreigners, New Citizens, PRs)” debate reach the highest level since independence. For the first time in our short history that anti-Foreigner (including new citizens) sentiment is so obvious among the locals. 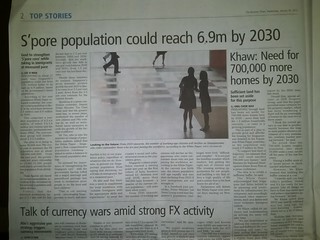 When the headlines across all major newspapers are screaming “6.9m people by 2030”, midway through the debate this has become “6.9 million population figure in 2030 is not a target and the Government is not deciding now on any specific population size for beyond 2020“. 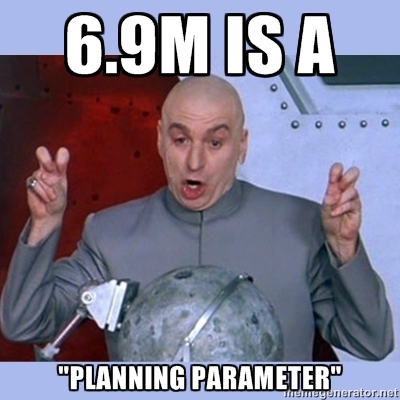 If it is just planning parameters, we are sure to hit and surpass it based on past records, who are the PM kidding? Singapore is becoming more polarised and politicised than ever on immigration and integration; those who voice strong opposition to foreigner-friendly policies find themselves risking being called xenophobic even if they are not (xenophobic = an intense dislike or fear of people from other countries). 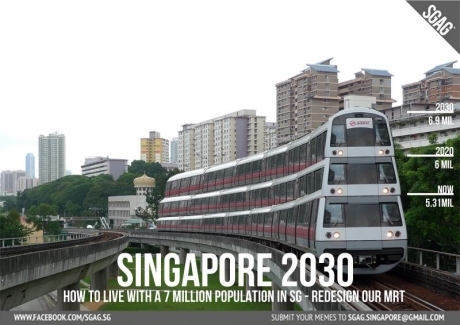 Singapore has been accepting immigrants since independence from Malaysia, Indonesia, Hong Kong and Taiwan without causing much discomfort to the local population as the immigrants have come in smaller numbers and are similar to Singaporeans in terms of culture, language and beliefs and have few problems assimilating into Singapore society. No longer the case in the last few years when droves of China and Indian immigrants are let in sincd LHL took over. Population White Paper debate: Who’s xenophobic?